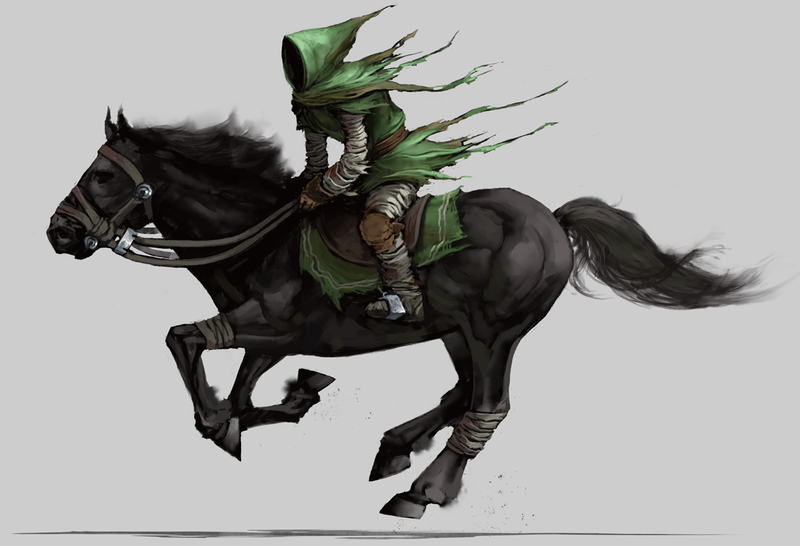 The Quickwalkers are a pure breed of horses, bred to take long distances in the shortest time possible. The riders of these magnificent animals are light, without much armament and disciplined in the art of espionage. The Quickwalker’s purpose is making quick Marches between your Castle and the enemy’s one with the objective of gathering information about the opponent’s Castle.